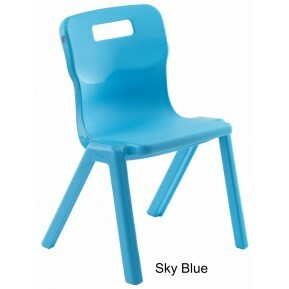 A wide selection of educational furniture for schools, colleges and places of higher education. 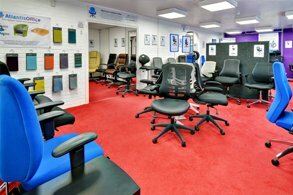 Whether you require a chair, stool, bench, table or staffroom furniture we have various sizes, colours and designs to suit your requirements. 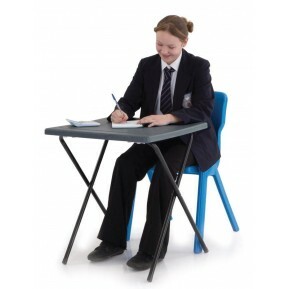 The majority of our education furniture is in compliance with British and European Standards for ‘’Chairs and tables for educational institutions’’ which was approved in 2007. 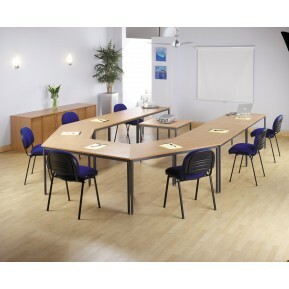 Atlantis Office supply a wide range of furniture ideal for the education department including nurseries, schools, colleges and universities. 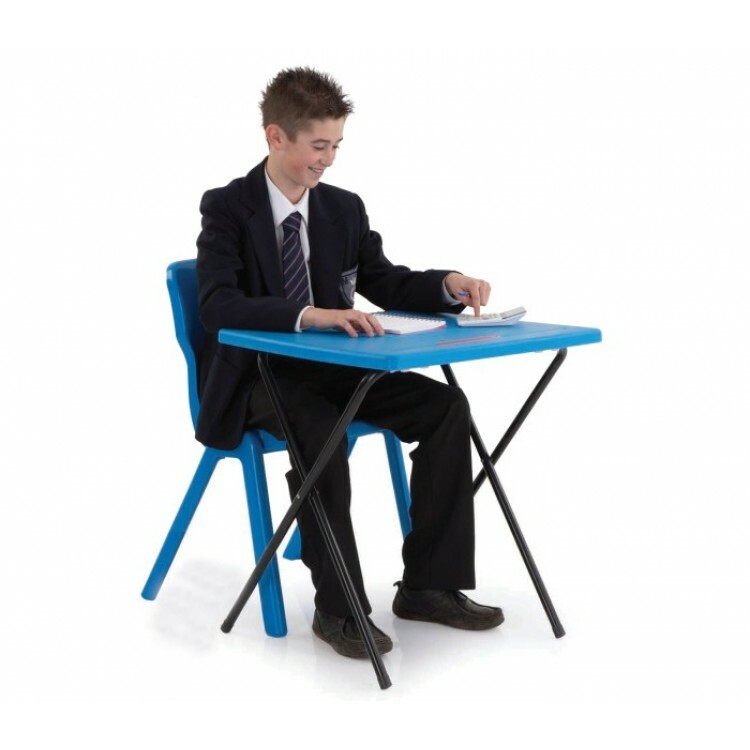 Browse our range of Classroom and Education furniture today, Our wide range of Classroom and Education furniture includes Classroom Chairs, Exam Desks, Teacher Desks, School Tables and Laboratory Chairs. 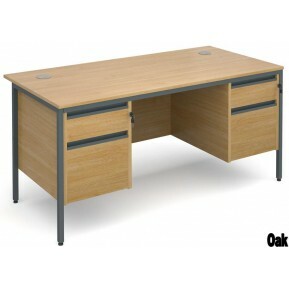 Like Other Atlantis Office ranges all of our products are available with free delivery as standard.  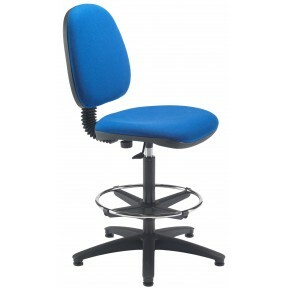 Suitable for wheelchair accessAdjustable to all table heights Super strong sturdy cantilever le..